Maximum bet that counts towards the wagering requirement is £5. If you fail to meet the wagering requirements within 90 days, the bonus money will expire. Free sports bet only applies to a players’ first ever deposit at Royal Panda. To qualify, players must make a first deposit of £20 or more in one transaction and place a bet/bets to the value of £20 or more on sporting events with odds of Evens or greater. Free bets awarded on qualifying bet settlement. Players can only use their free bet on sporting events with odds of Evens or greater. Players must make their £20 free bet in one bet. Free Bet stakes not included in any winnings/returns. Deposits with Skrill, PayPal, Neteller and Paysafecard are not eligible for the free sports bet. Free bets will expire after 90 days of being credited. Royal Panda Casino offers an immersive online gambling experience across all devices. There is a massive variety of classic and live online casino games. This Royal Panda Bonus Code review tells you how to make the best out of this casino’s bonuses. Of course, we cover the best and worst of everything they offer. Most importantly, you’ll see why they’re held in such regard amongst UK punters. Let’s get started. When you sign-up with Royal Panda Casino, you can look forward to their casino welcome bonus available for all first-time depositors. 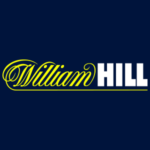 It is a deposit match offer of 100% up to a total bonus of £100. However, this warm welcome doesn’t require a Royal Panda bonus code. It’s available to all UK players who are new to the Royal Panda Casino and who deposit at least £10 when signing up. Importantly, the welcome bonus can only be used for casino games and not in the sportsbook. It also comes with a 35x wagering requirement. There’s one more thing you need to be aware of when wagering. The wagers will be deducted from your ‘real money’ balance first. This means, that only after you have no cash balance left, your bonus balance will be used for wagering. What are the Key Royal Panda Bonus Terms and Conditions? Players who make their first deposit using Neteller, Skrill or Paysafecard aren’t eligible for the welcome bonus. Wagering requirements must be fully met before you can withdraw money from your balance. You should keep in mind that not all casino games carry the same weight in meeting these requirements. Therefore, here’s a table illustrating how different games contribute to meeting the wagering requirements. A Royal Panda Bonus Code for a No Deposit Bonus? Besides the first deposit bonus match offer, new Royal Panda Casino customers can receive an additional bonus, just by signing-up. This no deposit bonus is in the form of 10 free spins on the popular slot game Starburst. Again, there is no Royal Panda bonus code required for this offer. Therefore, all you have to do is sign-up, and you’ll get the free spins, without having to make a deposit. Furthermore, any winnings you obtain will be credited to your account. This bonus, as well as the 100% deposit match offer, combines for an excellent way to kick off at Royal Panda Casino. Is There a Royal Panda Bonus Code for Existing Customers? Royal Panda Casino has two promotions available on their website. Importantly, neither of them requires a Royal Panda bonus code and can be claimed by any customer of this casino. The Bamboo Bonus has been at the casino for quite some time now and is still a very popular choice among players. This is a weekly casino bonus that awards players with up to £150, in a form of a 50% deposit match bonus. You claim this bonus every Friday, with a minimum deposit of £10. Of course, you can only receive one Bamboo Bonus per week, and it must be wagered 35x. When it comes to wagering rules and contribution, the t&cs are identical to the welcome bonus. As the name probably gives it away, the Lucky 21 Bonus is created for blackjack players. This is a monthly bonus which awards three lucky players with £210 each month. It’s available to all live blackjack and live blackjack VIP players who are dealt blackjack on the 21st day of each month. On top of this, you can wager as much as you like, while the minimum bet is set at £5. 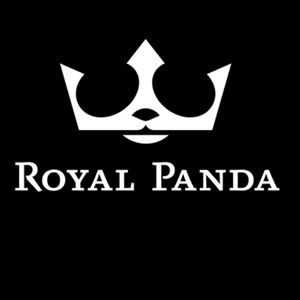 What About a Royal Panda Bonus Code for Sports Betting? Royal Panda operates both as an online casino and a sports betting website. This means they are a great all-around choice for customers who want to expand their experiences and play on both sides of the website. In line with this, Royal Panda sportsbook customers also enjoy other benefits and bonuses when signing up. Sign-up with Royal Panda Sports, and you will get a £20 free bet upon depositing £20 into their sportsbook, with no Royal Panda bonus code required. The way this new customer offer works is that you need to deposit and wager £20 worth of bets at odds of Evens or better. Once your bets are settled, you will get a free £20 bet, regardless whether your initial bet won or lost. Royal Panda is owned and operated by Royal Panda Limited, a business based in Malta. They are licensed and regulated by the Malta Gaming Authority, under the corporate license of Leo Vegas, and regulated by the UK Gambling Commission in the UK market. Royal Panda Casino clearly states that player safety and security is their top priority. They use Comodo Secure SSL encryption on both their casino and sportsbook side. This means advanced encryption technology safeguards all sensitive personal and financial data. Their games are regularly tested by independent auditors, guaranteeing randomness and fairness of results. Navigation and user-friendliness are one of the best features of Royal Panda Casino. There are lots of pages where you learn about various features. How to play games, and how to gamble responsibly for example. All games can be listed by specific categories, and there’s a search bar feature, where you can quickly find the game you’re looking for. Royal Panda features a wide variety of payment methods. Most of them are available only for deposits, while withdrawal options aren’t as well represented. Therefore, credit/debit cards and e-wallets are the only payment methods that can be used for both deposits and withdrawals. All deposits are processed instantly, whilst withdrawals requested through e-Wallets are also processed instantly. However, other withdrawal options may take between 3-5 work days. One more thing really worth mentioning is that Royal Panda Casino doesn’t charge any fees on deposits and withdrawals. Is There a Royal Panda Bonus Code for PayPal Deposits? Financial transactions via PayPal aren’t supported, however, other options are more than enough to meet every casino player’s requirements. Interestingly, minimum deposits and withdrawals are the same for every payment method and stand at £10. Here’s the full list of payment methods supported in Royal Panda Casino. 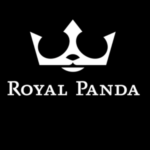 Is there a Royal Panda Bonus Code for Mobile Casino Players? Royal Panda doesn’t have a special casino app available for mobile players. However, players can open up the mobile website straight from their mobile browsers. The browser-based design means that the users are spared from any downloadable content and can enjoy the website without having to go through regular updates and software changes. As far as promotions go, mobile users enjoy the same bonuses as desktop casino players. There are no special Royal Panda bonus code or Royal Panda promo codes. 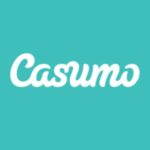 This means you can claim the welcome bonus offer, make a deposit and start playing, all from your mobile device. If you encounter issues or problems with a Royal Panda bonus code for casino or sports betting, you can contact their representatives between 09:00 and 00:30 (CEST) every day of the week. Thankfully, during these hours, you can reach out to them through live chat, by email or phone. You can also browse the detailed FAQ section. It’s filled with answers to some of the most popular questions regarding payments, security, promotions, betting, and your account. Overall, their customer service platform is very satisfactory and is very capable of providing professional and useful assistance. A lack of 24/7 customer support can be considered a drawback, but the Royal Panda Casino customer support staff are exemplary and never fail to impress. What are Royal Panda’s Customer Support Options? Live chat – The fastest way of getting in touch with Royal Panda customer support, available every day from 09:00 to 00:30 (CEST). Phone – +44(0) 203 808 3530, same working hours as the previous two options. FAQ’s – Royal Panda has a fantastic FAQ section, which covers all general question regarding both their casino and sportsbook. With everything we’ve seen from Royal Panda Casino, it’s clear this website was created with the casual casino player firmly in mind. All bonuses are currently accessible without a Royal Panda bonus code, and you claim them with just a couple of simple steps. 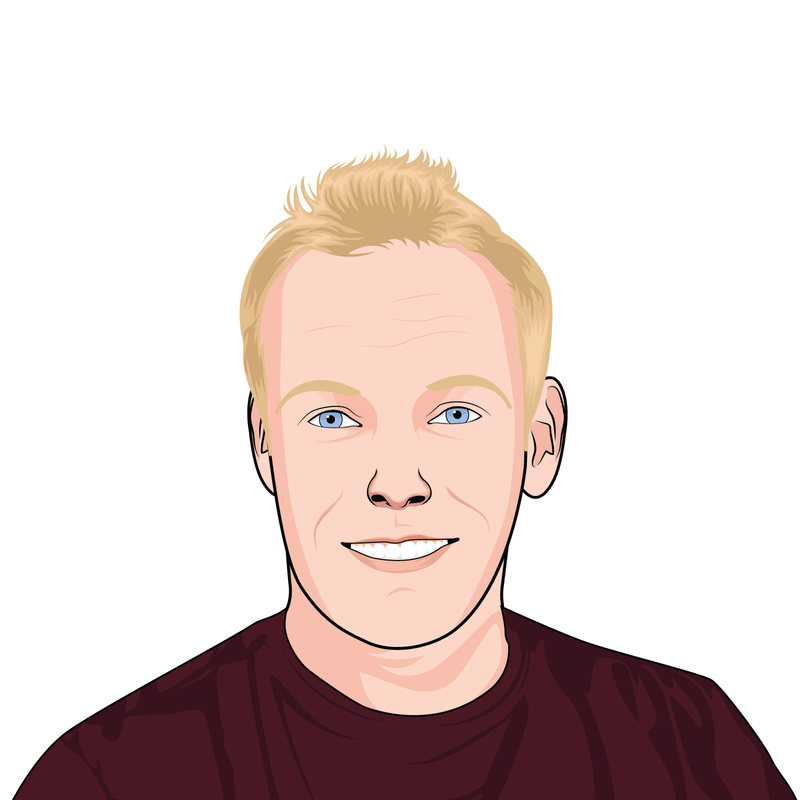 Customer support is professional, and the overall user experience is very impressive. The casino performs admirably on all fields, meaning, it is a great option for newcomers and experienced players alike. Royal Panda Casino is fully licensed by the UK Gambling Commission and the Malta Gaming Authority, making them a completely safe online gambling platform. Under the terms of these very stringent and reputable licenses, Royal Panda ensures the safety and privacy of their players and any sensitive private and financial information. Is there a Royal Panda Bonus Code for Casino? No, Royal Panda Casino doesn’t have any bonus codes available on their website. With that said, the casino offers a lot of interesting promotions available to all new and regular Royal Panda customers. You can access the Promotions page right from the top menu on their homepage. Can I play at Royal Panda on my phone? Although Royal Panda Casino doesn’t have a native mobile casino app as of yet, players are free to use the casino directly through their mobile browsers. The experience is basically the same as when playing on a desktop device, as all of the promotions can be claimed through your mobile or tablet device.